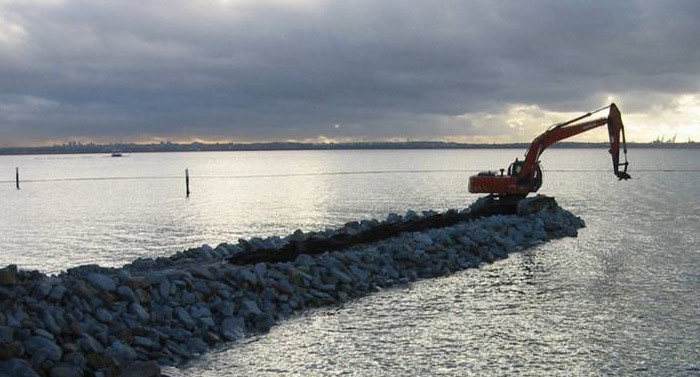 Ward’s infrastructure experience in the marine environment includes heritage-listed sandstone seawalls, rectification and prevention works required due to beach erosion, rock groynes, canal retaining walls, wharves, jetties and reclamation works. 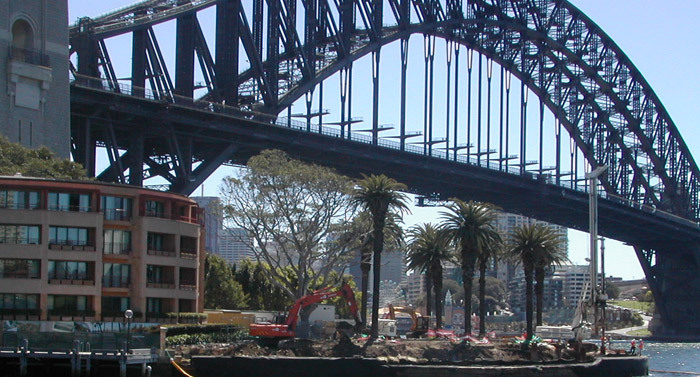 We are experienced with long reach excavation equipment, specially fitted out barges and the installation and maintenance of floating silt curtains. 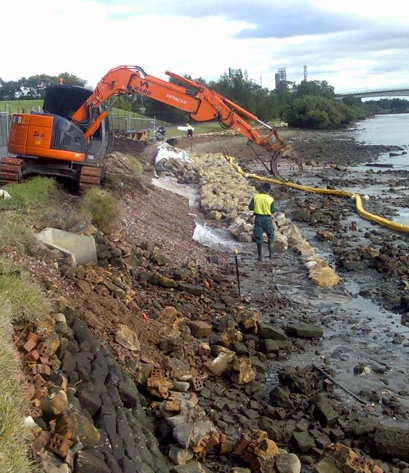 We work closely with NSW Fisheries, the EPA and other foreshore authorities to eliminate any impact on the environment and waterways.